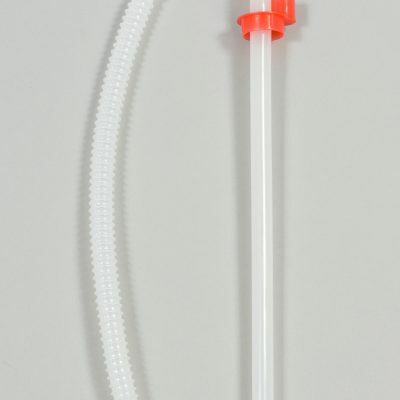 A general usage, hand-held syphon pump made from polypropylene. 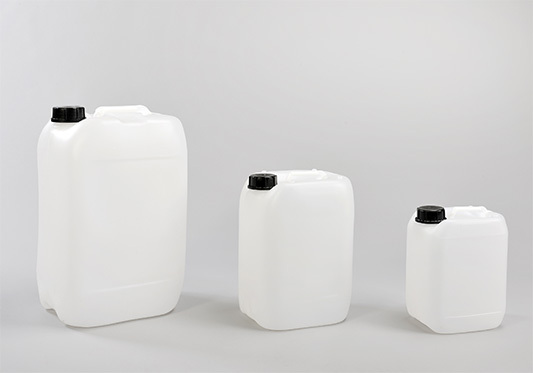 Suitable for a variety of fluids including water, diesel, light oils, anti-freeze, kerosene, mild chemicals & solvents. 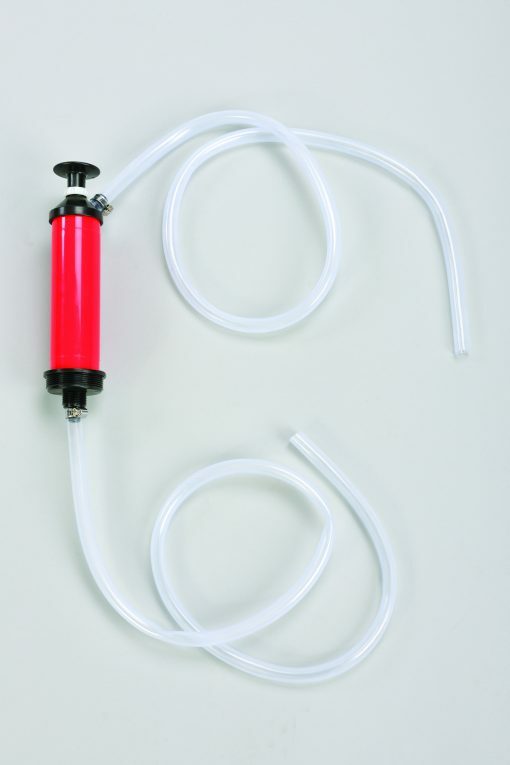 Static electricity may be generated by the operation of hand pumps – particularly rotary pumps. In order to prevent sparking caused by static build-up, when pumping flammable liquids a bonding wire must be used. i.e. 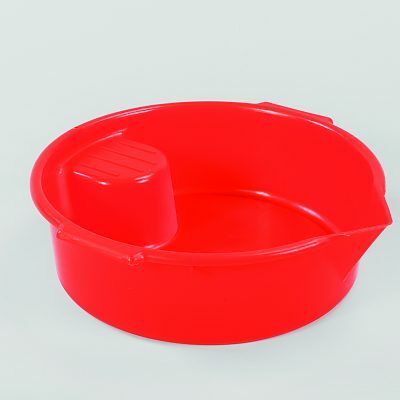 the container must be grounded to earth by means of a conductive earthing lead fastened between the container and a suitable grounded earth point.